Asian Blepharoplasty also known as double eyelid procedure by many is a surgical procedure to create a specific crease over the upper eyelid for an Asian. Majority of Asian patients have slightly different anatomy than occidental patients. Some Asian patients are born with a fold in the upper eyelid and others are not. When the fold is present, it is called a double eyelid. The fold in the upper eyelid of Asian patients is much nearer to the eyelashes than it is in the occidental eyelid. Many people often think that Asian patients wish to have their eyelids westernized. However, Asian patients seeking double lid surgery want their eyelids to look like their fellow Asians who are born with a fold in the eyelid and do not wish to have their eyelids look like occidental or western eyelids. 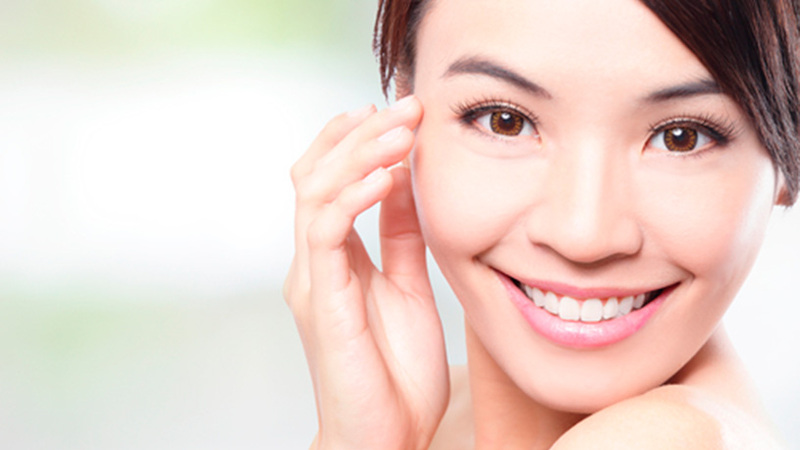 This form of cosmetic eyelid surgery is performed by Dr. Lin Yang. If you are considering this type of surgery, it is very useful to bring a photograph of a model with eyelids with the appearance you hope to achieve.